Keep Clam and Smoke Hookah!!! Is the mantra as you can have a great time pass with your friends and lighten up your mood. 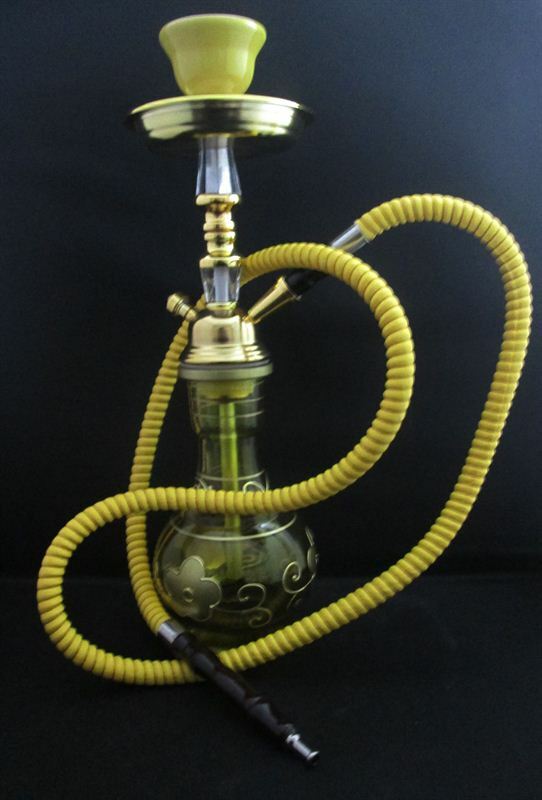 These hookahs are something you might also want to gift someone close and near to you too aswell.